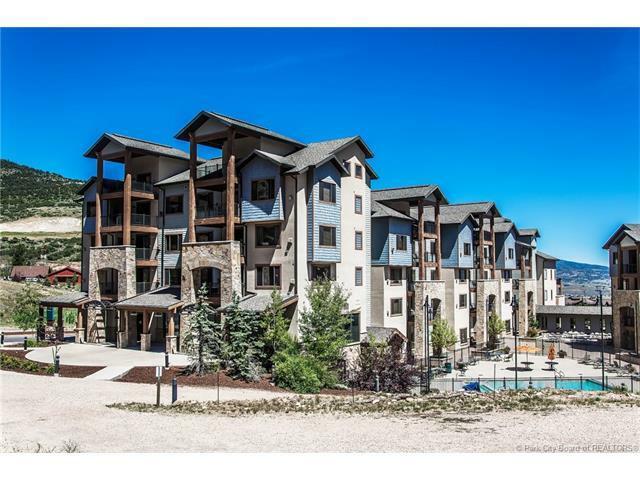 Silverado's Largest 1 Bdrm 2 Bath Condo w/ Lockout Sleeps 6. 11ft ceilings overlooking the golf course and mountains. Beautifully furnished turn-key unit with 2 sleeper sofa's in living room. 2 fireplaces, Jacuzzi, lockable owners closet, alder cabinets, granite counters, stainless appliances, 2 flat screen TVs, and full size washer and dryer in the unit. Onsite amenities include: 24 hr. 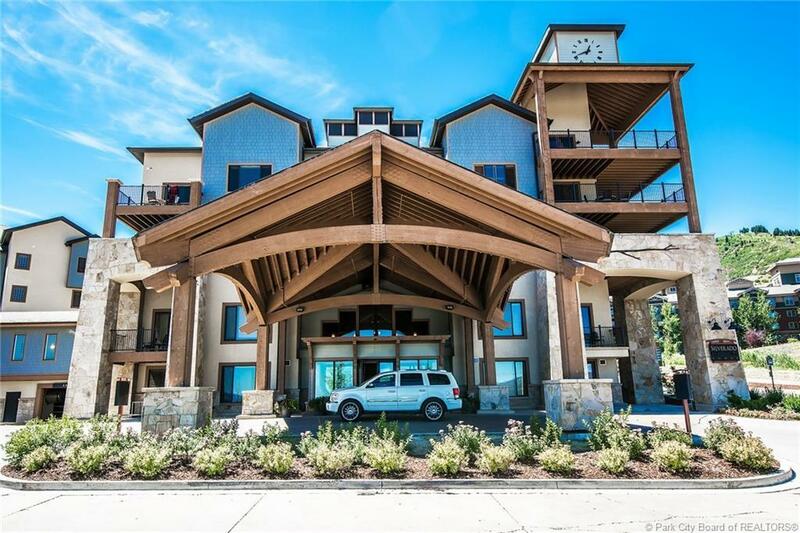 front desk, concierge and bell service, heated pool, hot tub, sauna, steam room, fitness center, underground parking, locked ski storage and shuttle service. 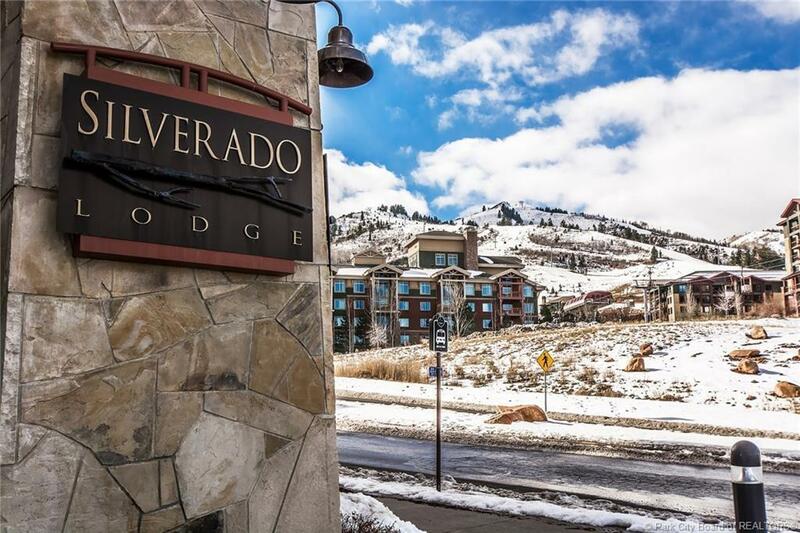 Silverado is a one of the cornerstone properties of Canyons Resort and recently opened Bistro Kosher Deli. Owner also has large garage storage available for transfer with property. 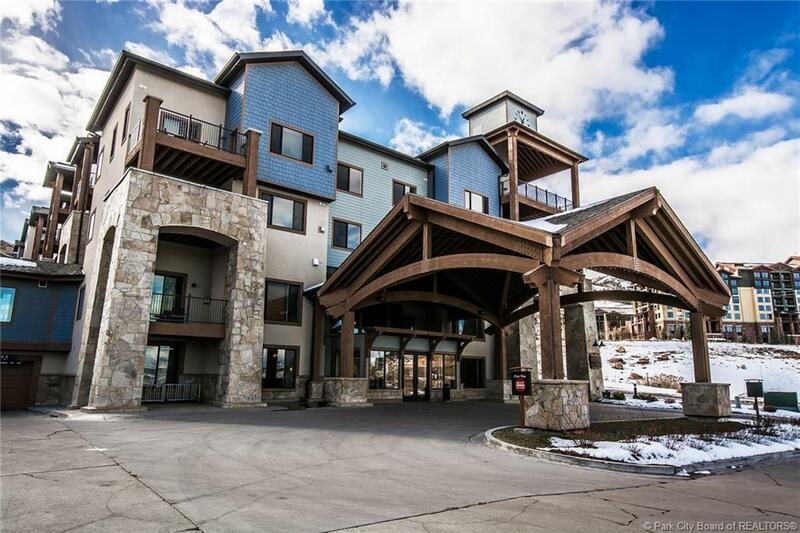 Come experience what ski village living can offer.